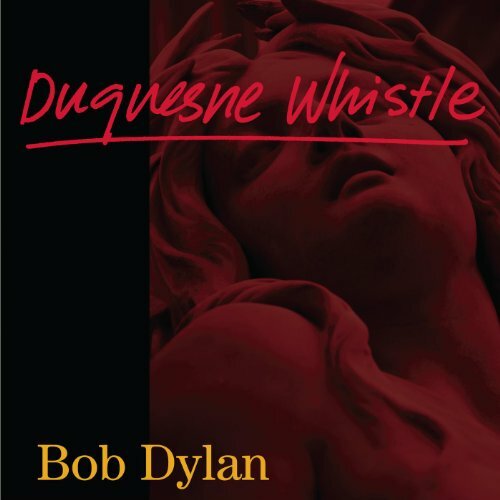 We're two weeks out from Bob Dylan's 35th studio album, Tempest, which is being released 50 years after he released his self-titled debut on Columbia Records and we now have the first single and video, "Duquesne Whistle." We mentioned a promo clip featuring the song "Early Roman Kings" but "Duquesne" is the first track legally available for purchase and download at iTunes and Amazon and we now have a video directed by Nash Edgerton specifically for the song. I had a conversation on Twitter about "Duquesne" this morning and my counterpart was a little less impressed with this song than I am, although we both agree we like "Early Roman Kings" a bit better. 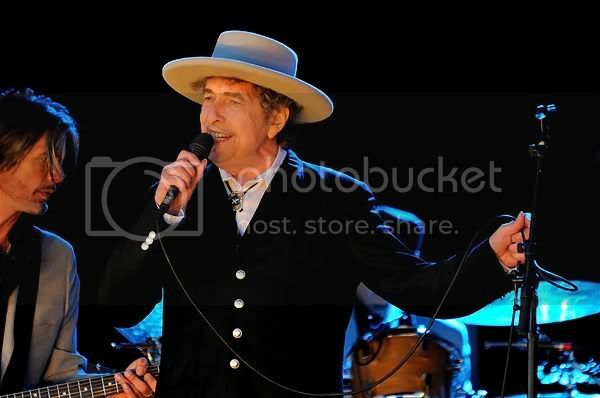 "Duquesne" is built over the chugga-chugga rhythm of a passing train, a staple of many a country, swing, blues, and rock song over the years and that's a good frame of reference as Dylan continues to rebel against modern recording techniques and sounds. The music is intentionally antiquated and that gives it an allure but not much of a melody. Okay, so Dylan isn't known as a master melodist in the mold of McCartney and Brian Wilson. Let's talk lyrics, right? Well, there's nothing particularly special about those either. It's a simple narrative delivered by Dylan's craggy voice against the backdrop of vintage, early 20th century music. It's good but it's not special. Latter-day Dylan has made many special moments on albums like Time Out Of Mind, "Love & Theft, and Modern Times. I'm looking forward to Tempest because Dylan is still playing chess while everyone else plays checkers. "Duquesne" isn't a masterpiece judged against the impossibly high standards of his previous work but I'll take it and the other nine songs he has waiting for us.